Agency, 2 April : Need another reason to stay slim? People who are overweight have a greater risk of dying from pancreatic cancer, especially those who are carrying extra pounds before age 50, a new study suggests. Between 2000 and 2015, the rate of pancreatic cancer rose about 15 percent, he said. It’s now the third-leading cause of cancer death in the United States. 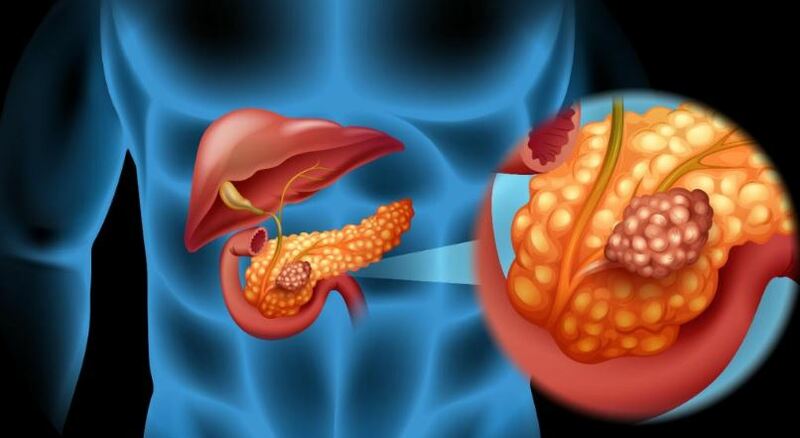 One reason pancreatic cancer is so deadly is that it often isn’t discovered until it has reached an advanced stage. The disease rarely causes noticeable symptoms, and there are no effective screening tests, according to the cancer society. The study participants reported their weight and height once — at the start of the study. This information was used to calculate each person’s body mass index (BMI), an estimate of body fat based on height and weight. A BMI from 18.5 to 24.9 is normal, while 25 to 29.9 is overweight. Over 30 is considered obese.